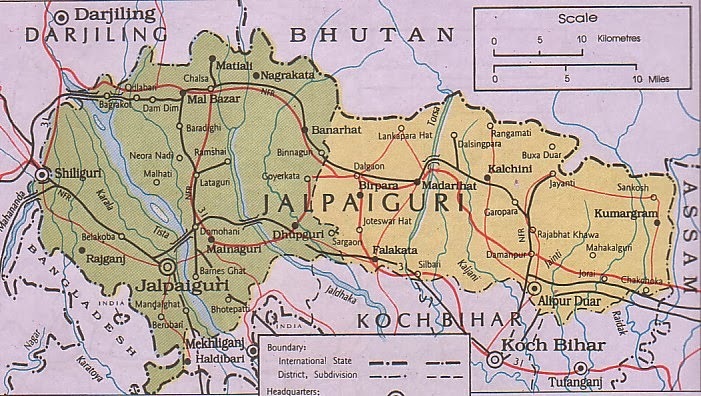 This small town of Siliguri of our childhood days, in the last almost hundred years, from maybe a Himalayan riverine area grew into a bustling city, the shopping lungs of 03 countries and 03 states of India’s Northeast, the headquarters of North Bengal. If you happen to travel North from here to some of the higher areas, you will see several riverine dry beds running through the city, most prominently, a noticeable one through the Uttorayon and City Centre Mall. 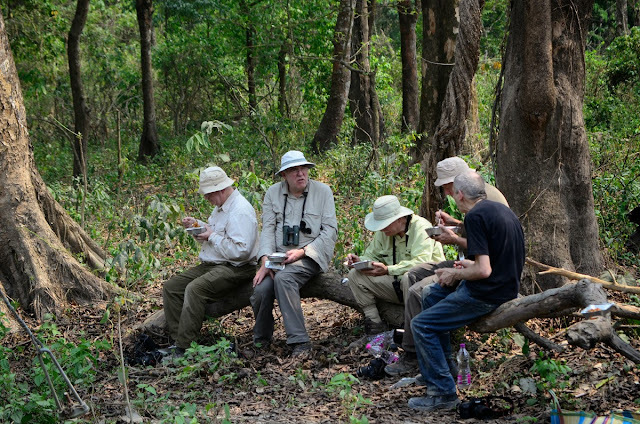 Within Mahananda Wildlife Sanctuary, it is walkable distance between the Mahananda River and legendary River Teesta. The interesting fact is that Mahananda meets the Ganga, wheras Teesta meets the Brahmaputra. 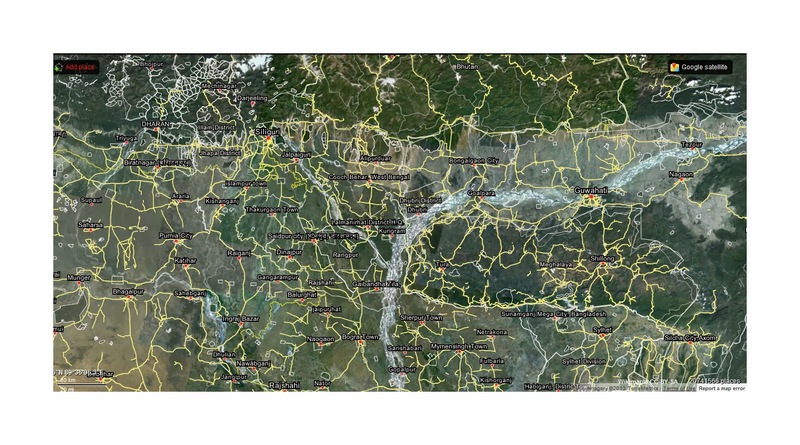 All these Himalayan rivers which meet the Brahmaputra, form a very interesting landscape in the foothills of Sikkim, West Bengal and Bhutan known as the DOOARS. In the past these would be dense forests interrupted by markets and residential areas, whose names would end with ‘BARI’ or ‘GURI’ or ‘HAAT’, some even well fortified areas with good drainage facilities. Following up the trade through the large rivers, traders in the past would travel north towards the Silk Route in the Himalaya through these smaller rivers. After the last navigable points, the goods had to be carried on human back or horse back or elephant back. With the British, the roads and rail developed. Human beings became the dominant factors of the Dooars eco-system. Tea Estates replaced forests. Forests and the dominant wildlife habitats have been reduced to Reserve Forests, Wildlife Sanctuaries and National Parks. The era of post British India period has seen large settlements of Defense Colonies as the region was torn into countries with strict borders, controlled from the faraway capitals. Trade was badly affected, and the once economically affluent areas gradually went below the poverty line. The traces of the rich and wild nature, the tea culture and the diverse communities of different origins remained. Compared to Darjeeling, tourism in Dooars is a very recent development. Tourists now combine Sikkim and Darjeeling Hills with Dooars, the main highlight being the National Parks and Sanctuaries. Often visitors miss to trace the remains of the pre British period, a happening which could not be buried with modern development. The Bengal Dooars, between the River Teesta and River Diana may be considered as Western Dooars, and between River Diana to River Sankosh as Central Dooars. The tea clubs of western Dooars and central Dooars are good indicators for the same. 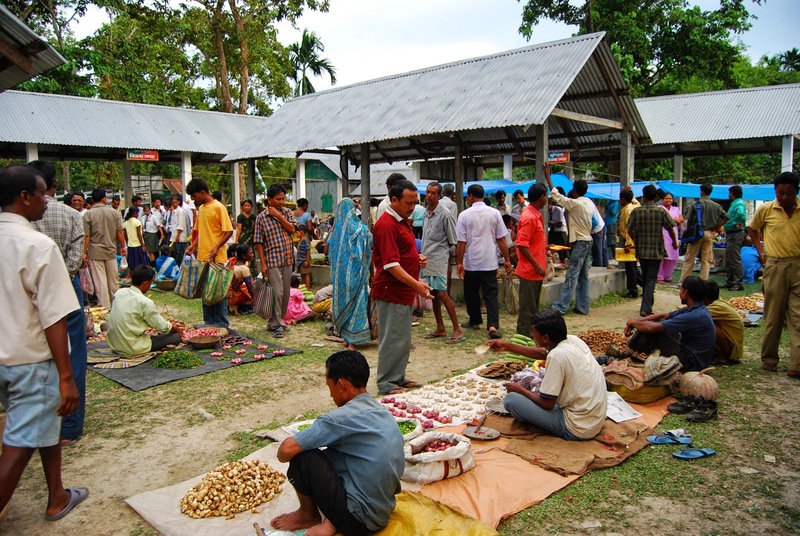 The rest upto Tezpur is Assam Dooars, where most of the landscape is in the Bodoland administrative division. Beyond Tezpur, further east is dominated by the Brahmaputra Headwater zone, the largest known fresh water capital of the world.